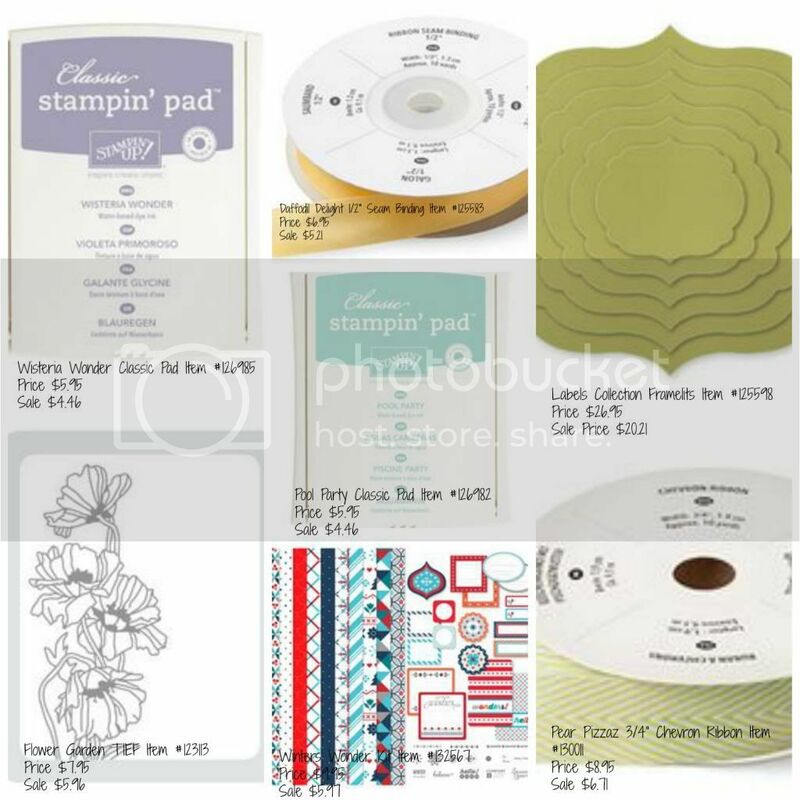 Stamp with Vanessa: Weekly Deals & Sale-A-Bration Starts Today! Weekly Deals & Sale-A-Bration Starts Today! Happy Tuesday friends! I'm so excited! I have Weekly Deals to share with you...good from 1/28 - 2/3. But what I'm really excited about is that Sale-A-Bration begins today! 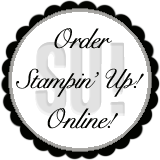 It's Stampin' Up!s biggest sale of the year! 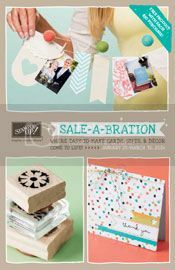 Most of the projects that I have been doing the past few weeks have used items that I earned early from Sale-A-Bration. You can't buy them you can only get them FREE! Click here to see all the wonderful products you can get FREE! Now...back to the Weekly Deals! Don't miss out on these great deals, plus this is a great way to get you started on earning some free product! Here are this weeks deals!